David was named GEAPS executive vice president in 1987. 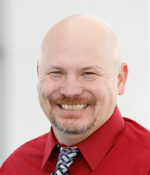 He joined the GEAPS staff team in 1982 as director of technical services. As executive vice president, David is GEAPS’ chief staff officer and serves as a non-voting executive officer of the International Board of Directors and the Executive and Nominations committees. 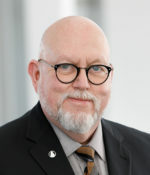 He also serves as GEAPS staff executive representative to the Kansas State University Grain Science and Industry Advisory Council, which he chaired from 2012-18. David is also the executive director of the GEAPS Foundation. Jay manages professional development and continuing education programs. 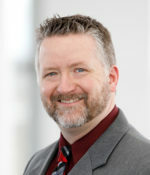 He is the lead staff liaison to the GEAPS Continuing Education Program Oversight Committee. He joined the GEAPS staff team in 2016. Whitney provides management support for expo production and general operations. She joined the GEAPS staff team in 2015. 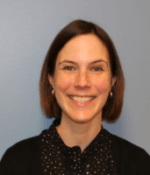 Kristin is staff liaison to the GEAPS Exchange Education Programming Committee and manages GEAPS professional development programs. 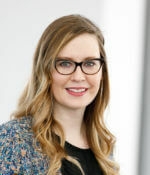 She joined the GEAPS staff team in 2018. 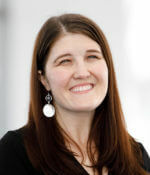 Melissa manages professional development and continuing education programs. She joined the GEAPS staff team in 2017. Adrianne manages planning and production of GEAPS Expo as well as advertising sales. She joined the GEAPS staff team in 2007. As operations leader, Julia oversees GEAPS general operations management. As component relations leader, she is staff liaison to the Associates Board of Directors. She also serves as GEAPS International Secretary. 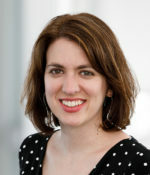 Julia joined the GEAPS staff team in 2007. Brittany manages the Expo booth sales and sponsorship programs. 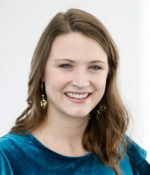 Brittany serves as the lead staff liaison for the Exchange Host Advisory Council. She joined the GEAPS staff team in 2014. 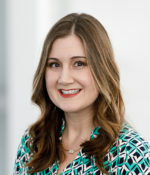 Kristin manages GEAPS’ strategic marketing plan development and implementation. Kristin serves as the lead staff liaison for the Marketing Oversight Committee. 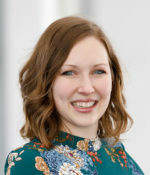 She joined the GEAPS staff team in 2018. Deb manages membership development and chapter services. Deb serves as the lead staff liaisons to the Membership and Chapter Resource Committees. She joined the GEAPS staff team in 2014. 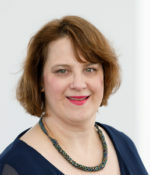 Betsy manages conference and meeting services, including Exchange and other GEAPS programming. 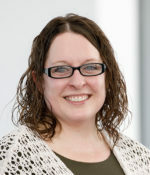 She joined the GEAPS staff team in 2011. Tom provides marketing and communications support on a variety of projects, including In-Grain, web content and GEAPS’ social media. He joined the GEAPS staff team in 2014. Kelly provides management support for membership development, chapter services and general operations. She also serves as GEAPS’ bookkeeper. She joined the GEAPS staff team in 2014. "I joined GEAPS to network with the grain industry. I quickly learned that in addition to the great people, GEAPS offered some great training options. Add in the exchange of information and ideas at our chapter meetings, and my membership has been priceless."